E-commerce enterprises have bloomed until now. Businessmen not only sell products in physical store but also sell them online. Buyers just don’t go to the store to purchase commodities directly. They just use a computer or smartphone to buy items at online stores, webs or e-commerce platforms. One of the popular e-commerce platforms is Shopify. If you are running an online store, you have to do many things to market your store and products. The marketing is important for both physical shops and online ones. In this era of technology, digital marketing is very essential to your business. 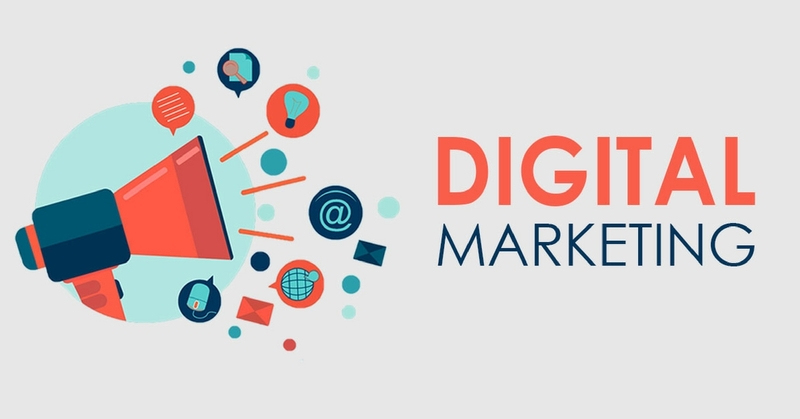 Let’s learn some tactics of digital marketing. Upselling is introducing other products to a customer when he has bought your product. If a customer buys a product, that means he has faith at your store and the quality of products. You can take advantage of that trust to encourage customers to purchase premium products. The goal of upselling is to create more value for an order. 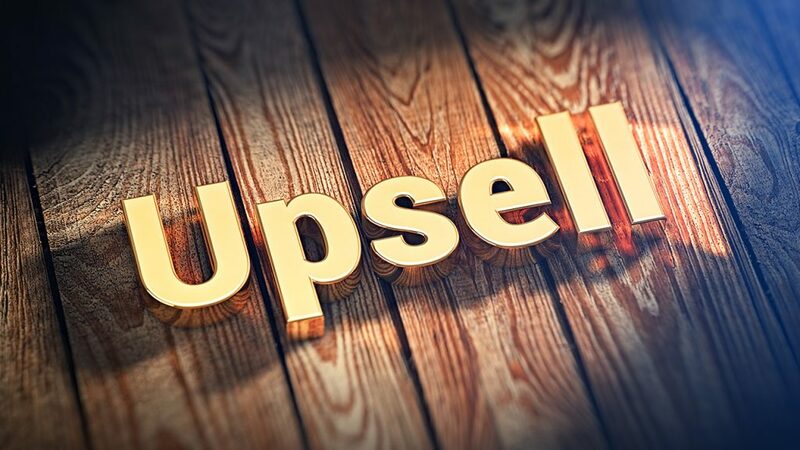 Upsell needs less time; however, this tactic brings more revenue if you are successful to sell upgraded products or packages of service. Instagram has grown so fast that it covers 500 million active users. You can consider selling on this social network. You open an Instagram account and upload pictures of products on your account. You choose the best pictures to post. You can edit them before uploading. Your duty is to attract more followers. They will become your real customers if they are interested in your products and you meet their demand. Creating a shoppable Instagram post is a good idea. Followers are able to go to your shop through Instagram’s posts, which drives more sales. When a shopper abandons one cart, you lose an order. So, how could you reduce the number of abandoned carts? Many buyers give up their order during the checkout process. You can use some solutions to solve this problem. You offer free shipping or discounts to encourage customers to finish the purchase. An email recovery campaign is useful sometimes. Facebook offers functions for businessmen to sell their products. You open a store on Facebook and upload images of products and prices. Visitors send messages, comment or click Shop Now button to order. Two billion users are an enormous and potential market. If you have a Shopify store, you can sync its inventory with the Facebook store. Autoketing offers facebook chat box app which helps store owners chat with customers. Email campaigns are is part of e-commerce marketing. It is hard to collect a huge number of emails. You should send regular emails to the channel. You send information about discounts, coupon codes, free shipping codes through emails. You can thank customers by sending thank-you emails. You can use email with love app to improve campaigns. If you want to dive into knowledge about e-commerce, visit https://autoketing.com/.